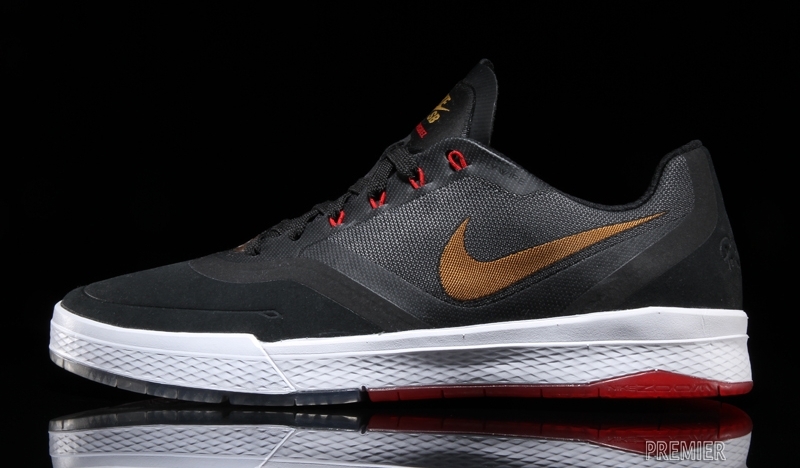 Meet the P Rod 9 Elite. 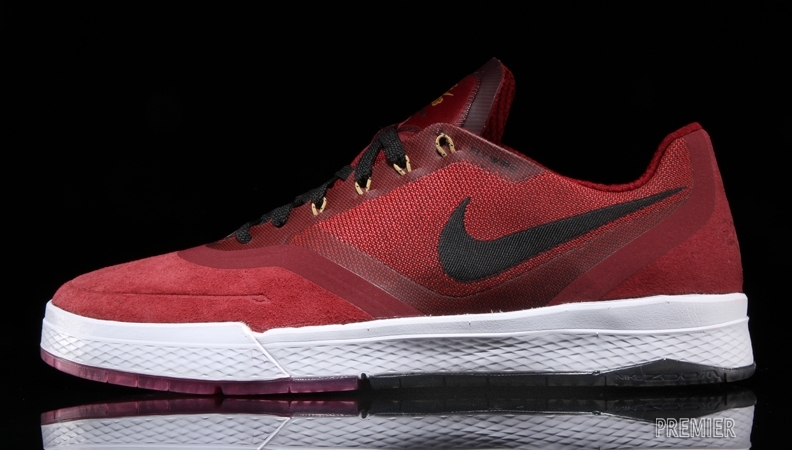 Paul Rodriguez continues his run as one of Nike's signature athletes with the deepest lines on this, the Nike SB P Rod 9 Elite. Long gone are the days of puffy, typical skate shoe design for the P Rod line. The models are still getting sleeker, and this one almost has a runner feel to it between the Flywire lace loops and the upper material, which appears to be Nike's new Flyweave tech. 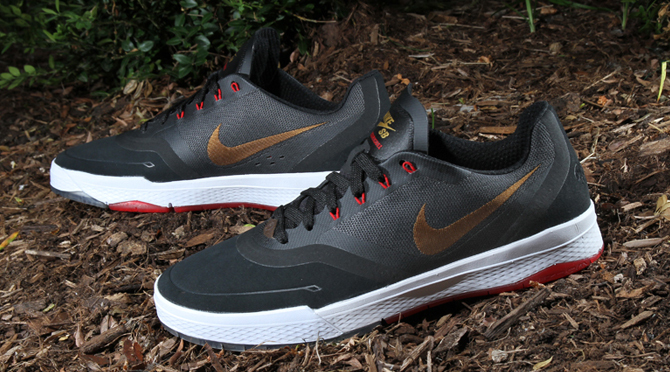 The Nike SB P Rod 9 Elite isn't in stores quite yet, but Premier will have the sneaker starting on July 2.